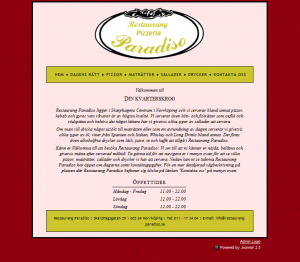 I have created a website for the restaurant Paradiso which is located in Norrköping, Sweden. This uses the Content Management System ‘Joomla!’ to change the content in the website easily. 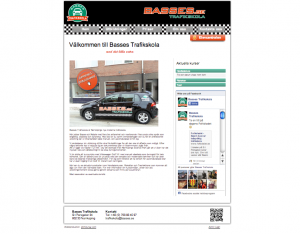 I have done the design in HTML, CSS3 and GIMP. 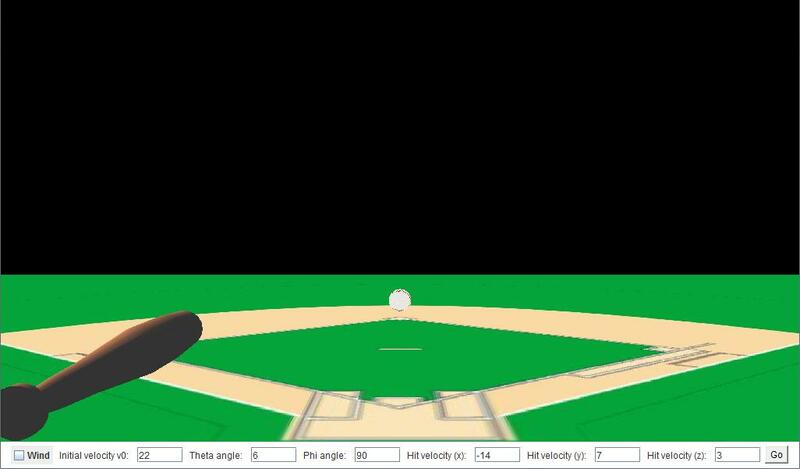 OΥΡANIO TOΞO ΠΡIΣMA (Rainbow Prism) – A game that was developed and finally demonstrated in the course ‘Advanced game programming’ (TSBK03) at Linköping University in Sweden in May 2011. 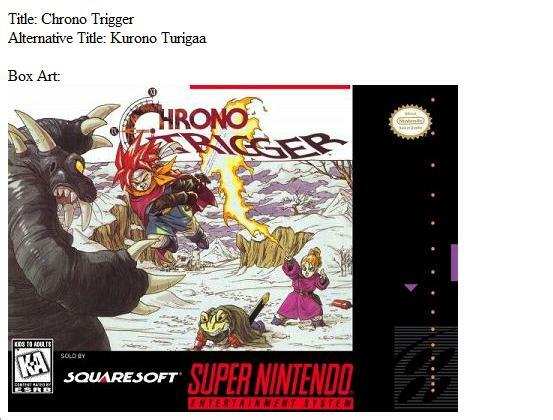 The original idea of this game, where you control a spacecraft which can fire a white beam that refracts into rainbow beams through a glass prism and then eliminate several enemies at the same time, was invented back in autumn 2009. 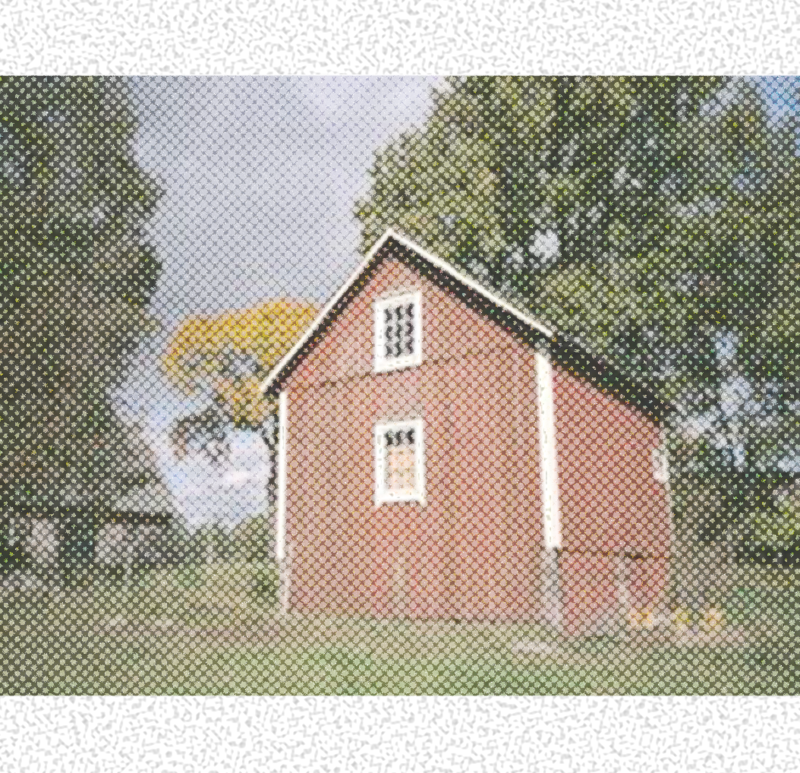 But due to other commitment, the development didnt start until September 2010. This game was developed in XNA Game Studio 3.1 and in the future I plan to release the game in a improved and completed form through the service Xbox Live Indie Games. The date is yet to be determined since I am now with working my thesis work which is the last thing to complete on the Media Technology programme at the Linköping University. Insert enemies and its A.I. On the other hand, you can steer the view, shoot the ray at any direction against the prism and shoot rays several times. Two raybeams will appear when you shoot a ray against the prism: One that is reflected and one that is refracted. This game project is expected to be finished in the month of May. 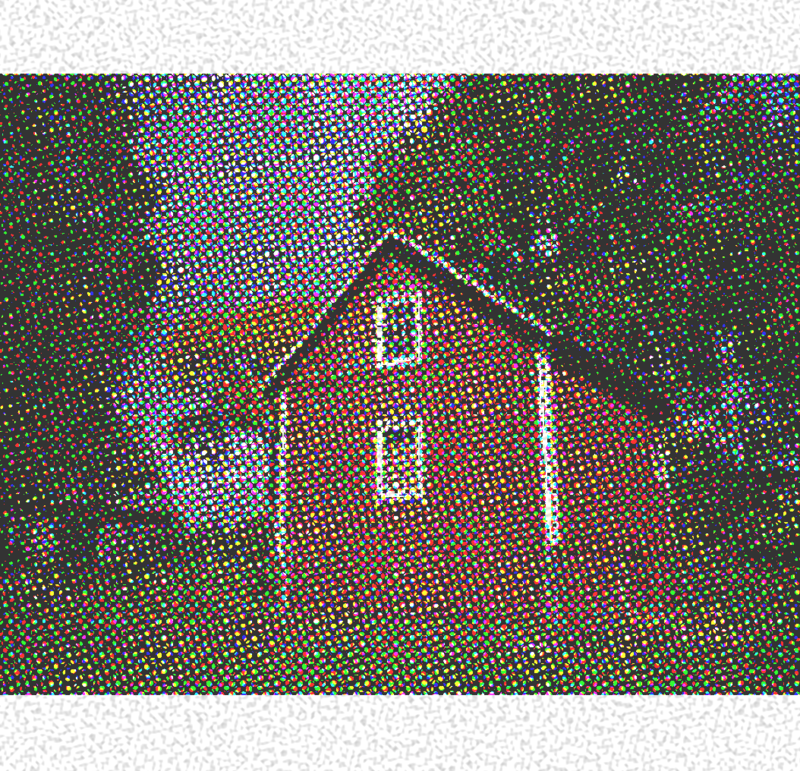 Halftone Shader App – This is an application that I wrote in C, OpenGL and GLSL which was developed as a procedural project in the course ‘Procedural Methods for Images’ (TNM084) at the Linköping University in Jan-Feb 2011. 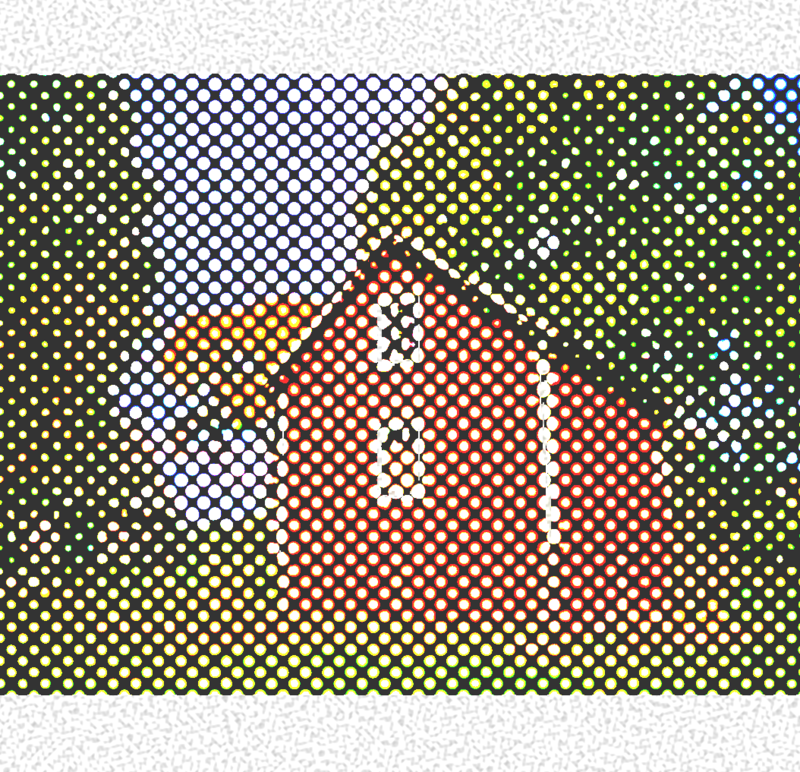 This application performs AM halftoning on read-in image textures in real time, where you can change screen angles, increase/decrease the dot scale and apply filters like Anti Aliasing and Frequency Clamping. Paparazzi Scent Celebrity: An A.I. – Project that I developed in the course Computer Models of Cognitive Processes, TNM066. I wrote this application in C++ and OpenGL and it simulates the behavior of paparazzi photographers when they see a celebrity in sight. The paparazzis follows every movement the celebrity takes and by implementing the flocking behavior – which originated from the computer graphics expert Craig Reynolds in 1986 – the paparazzis will then move in a concentrated area (cohesion factor), maintain the same velocity (alignment factor) and at the same they won´t be colliding with each other (separating factor). Earthquake Application is an application that visualizes numerical and text data from earthquakes that have occured all over the years in this world. The numerical data consists of the death toll, Richter scale, occuring date and longitude- and latitude-coordinates while the text data consists of the country and the city the earthquake occured in. With these data the application visualizes the death toll on a graphics chart and points out the earthquake location with the help of the longitude- and latitude coordinates. This application was created during the course Information Visualization (TNM048), writing it in the programming language C# and rendered with GAV – Geo Analytic Visualization Framework. 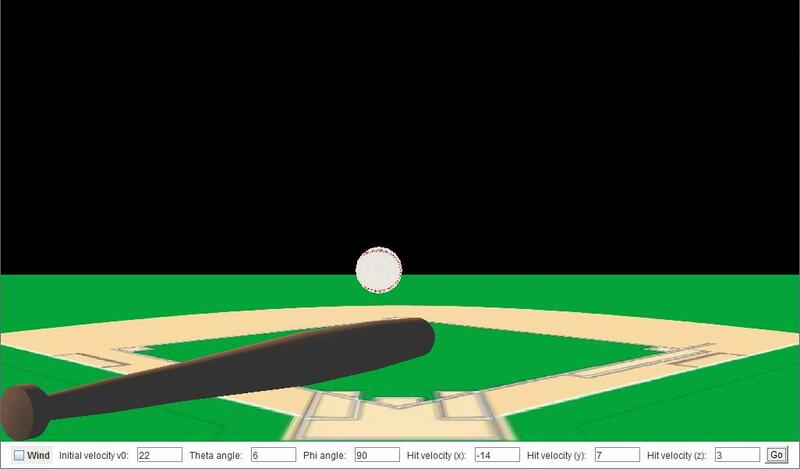 Baseball Simulation is an application that simulates the projectile movement when a baseball is hit by a bat. I developed this application in a project group with the students Olof Hansson, Mats Karlsson and Lucas Ricchi Lucci during the course Modelling Project (TNM085). 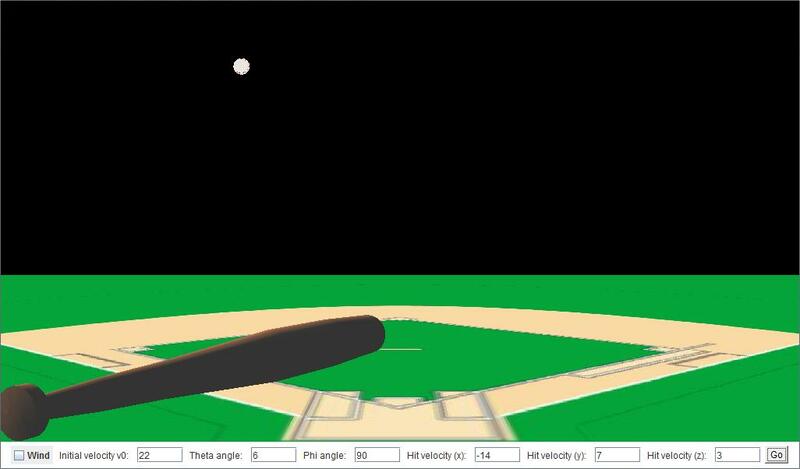 This application was programmed and rendered in the 3D API Java3D and also had the support of activating a side wind that would blow the ball away when it was up in the air. 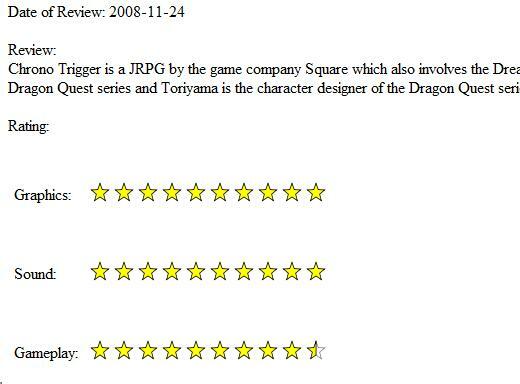 Game Shell Reviews, a web page which I developed together with Tim Larsson in the course Databases (TNM055). 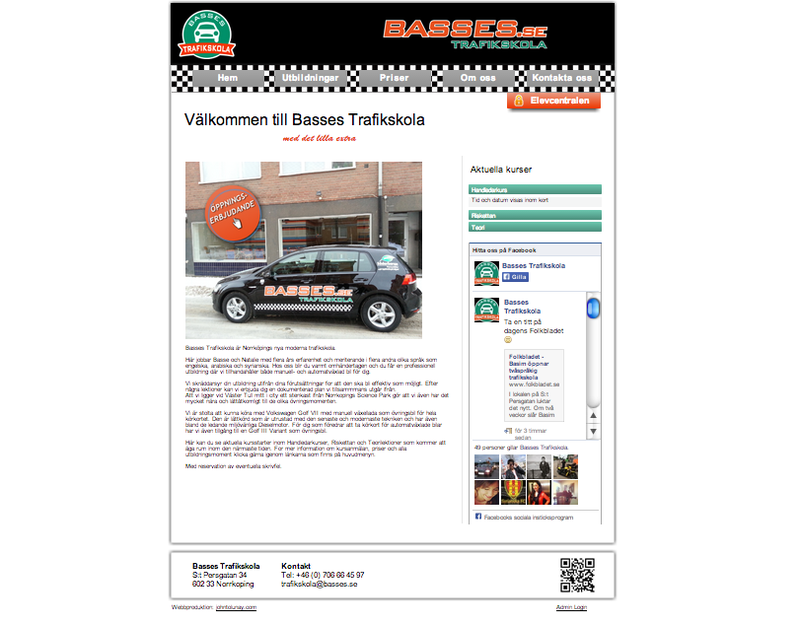 This web page displays the information from a database that is formed by entities and relationships. 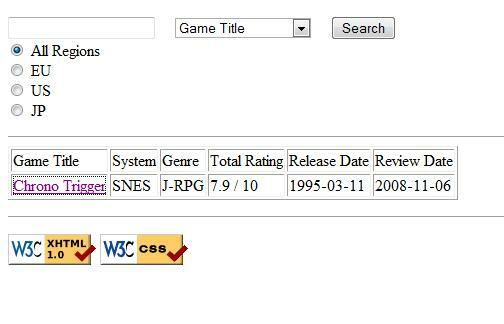 The information consists of game titles, reviews, ratings, release date, genre, system among others and is accessed by using PHP and MySQL.